Energy Recovery for Sustainable Living Solutions! Simply put, sustainable energy recovery is about doing what you want to do today without limiting the ability for you and your grandkids to do it in the future. Two hundred years ago–before there was an energy grid–net zero was the construction standard. Actually, as it involved relying on the natural flow of air in and out of a structure, it was the only standard and energy recovery was something you did while enjoying a nap. Since then, people became obsessed with a better way to ensure folks wouldn’t swelter or freeze to death. Enter air conditioning and heating along with a need for fuel and electricity to operate such systems. 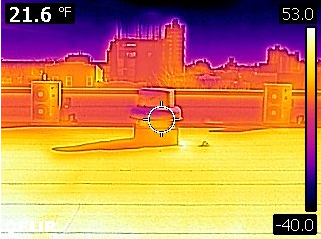 Eventually, tighter building envelope standards followed to limit energy costs, which meant little air entering or leaving the building. And what did we do after that? 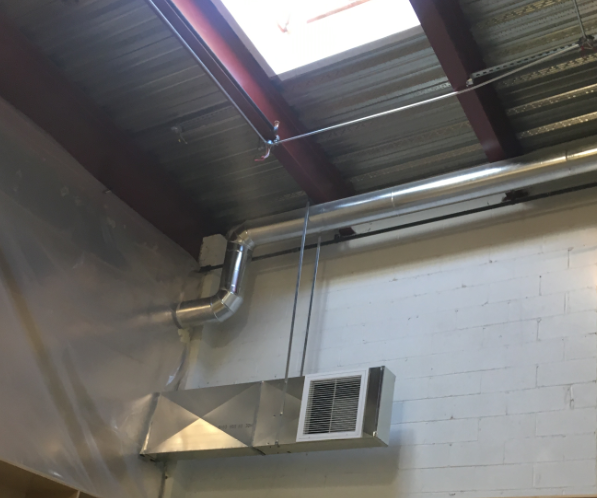 We realized indoor dwellers were suffering from poor indoor air quality (IAQ), so we decided to beat back sick building syndrome by inviting fresh air back in! Everything old is new again, but this time we’re employing energy recovery. We’re finding ways to create that net-zero lifestyle without designing our building envelopes to perform like Swiss cheese. Through better building practices, excellence in architecture and engineering, and the use of LED lighting, not only is it possible to create comfortable indoor living using 90% less energy, it is becoming expected and ASHRAE standards reflect that over the years. ASHRAE 90.1-2016 is 30% more efficient than the baseline of 90.1-2004. Although, other studies have shown savings of 32% and 34%. 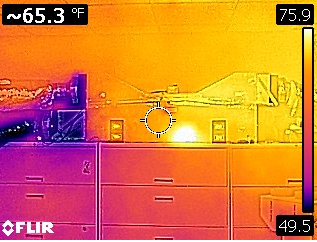 At Haglid Engineering headquarters, we use less power than 95% of the commercial buildings in North America thanks to the very sort of retrofit solutions we offer our clients. Our building was constructed in 1984 and—like many of the projects built during that time—it had no outdoor air and all kinds of indoor air quality issues. 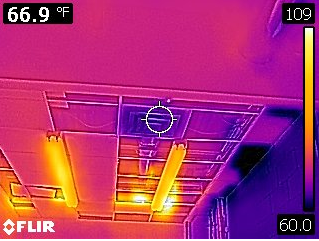 Our various solutions (including energy efficient lighting and HVAC that relies on balanced energy recovery ventilators) resulted in an Energy Star Rated Building. 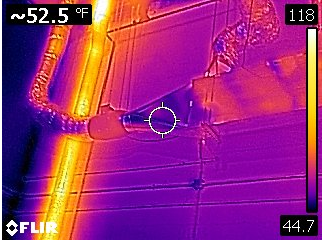 Of note, is the heated garage that recovers heat energy from the cars’ cooling system in winter as well as recovers moisture from the air. 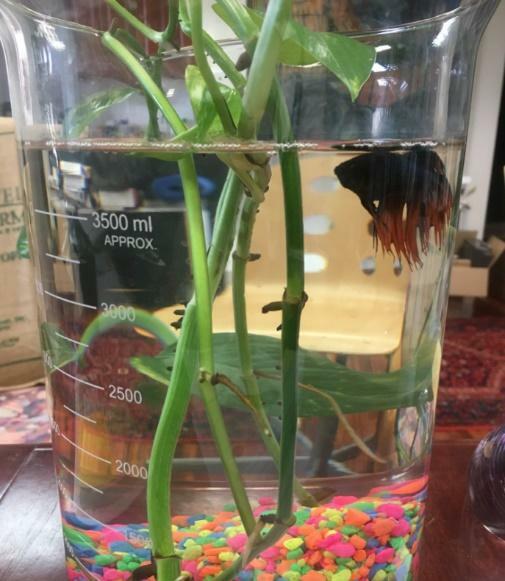 Talk about sustainability, we even utilize that moisture by condensing it as water for our beta fish to swim in! Yep, we have developed a patented process for recovering pure water from the air in the hopes of solving water supply challenges in very dry areas. At Haglid Headquarters, we can produce several gallons of water a day even under very cold winter conditions. Professionally, our own success story inspires us to help others achieve similar results. Personally, it means we can reallocate our energy savings into good times with the family and friends who make life worth living. Not only do we take more vacations, we even have enough money left over for all-day food and drinks at our annual Fourth of July party where we entertain two-hundred of our closest friends! Now, we have never once gotten a thank you card from the local utility company, but we receive lots of thank you cards and party invitations after the Fourth of July! Doing more with less money and effort is not only good for the environment, such stress-free solutions improve quality of life for everyone–including fish! 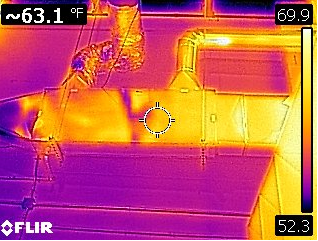 What you see here is fresh outdoor air at 36.3 °F being pre-conditioned up to 68.3 °F on a single pass! This is not totally free heating, but it is pretty close. Only 19 watts of fan power for two fans or 38 watts of power for free pre-heating of air and free cooling in the summer! 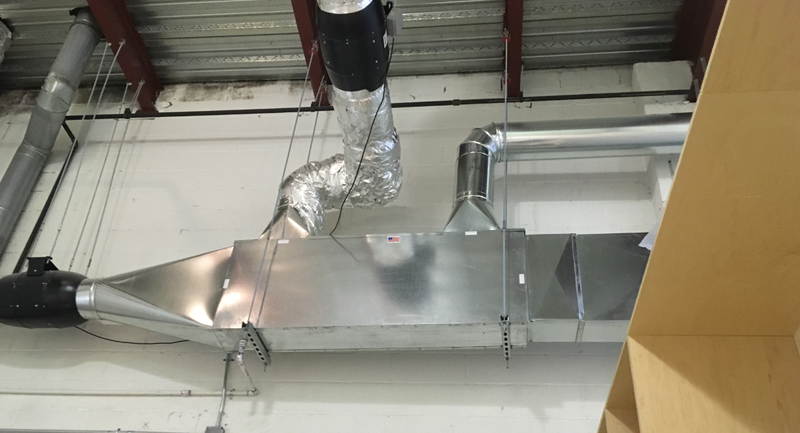 As result of this sort of balanced ventilation, a building will also be less drafty. You save energy, breath better air, and enjoy thermal comfort! What’s not to like? Give us a call to talk about recycling your existing industrial facility, school, or commercial building at 201-722-1233.